We offer classes for every level. Parkour and Freerunning builds Strength, Power, Agility, Flexibility, Endurance, Speed, Creativity, Confidence, and Fun. Basically you get to Level Up In Real Life! Become a real life ninja! 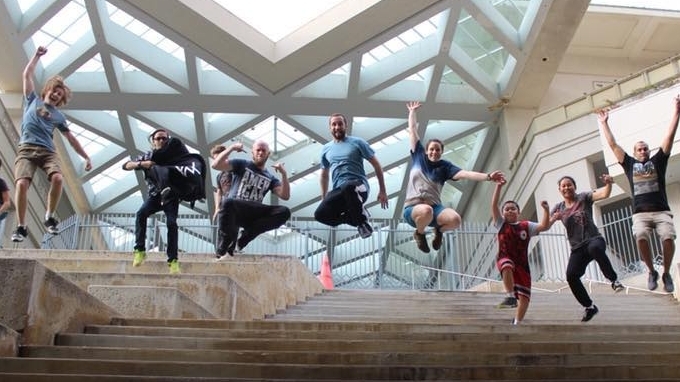 We will train outdoors learning to safely navigate your environment utilizing parkour techniques. Every class will have warm up, strength conditioning, parkour techniques, challenges, and stretching. We start together, we finish together! 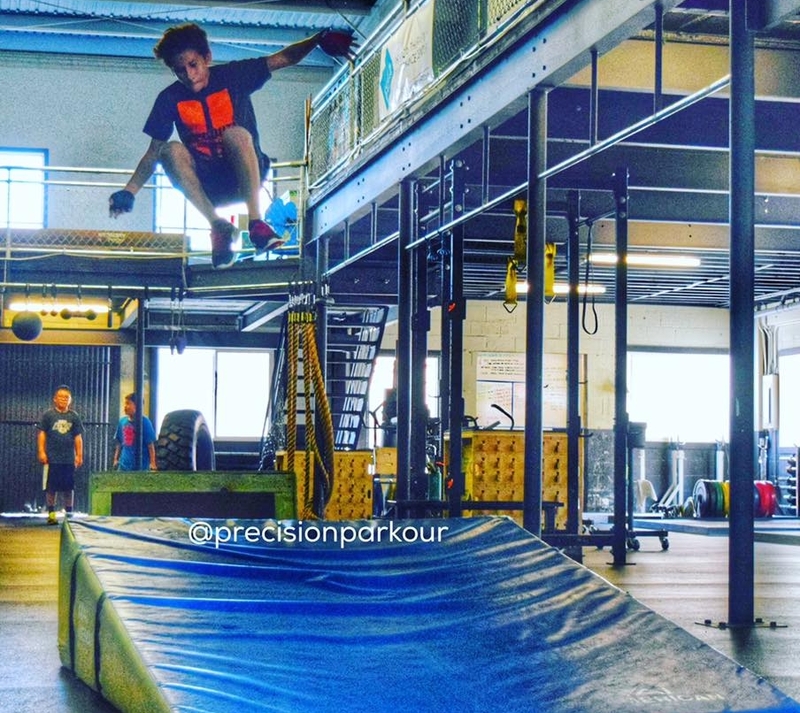 This teen/adult class incorporates all kinds of parkour and Freerunning moves. Expect to sweat, smile, and overcome some fears! This class is all about tricking youth into getting fit! Ninja Warrior, super hero movements, games, challenges, and obstacle courses guarantee your youth will be sweaty and smiling! Keiki ninjas are welcome! We will have fun learning parkour and Freerunning skills, games, obstacle courses, and just lots of movement!